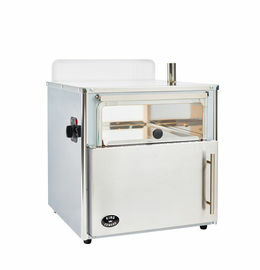 If you are looking for a potato baker with a more contemporary design to compliment any food service situation then the Vista 60 from King Edward is the perfect oven for you. 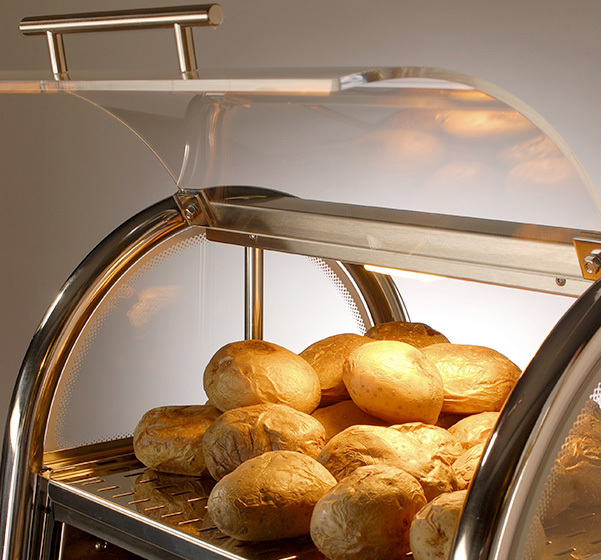 In stylish stainless steel and glass, the Vista 60 boasts clean lines and outstanding visibility, - providing you with the perfect means to bake and display delicious and healthy jacket potatoes to your customers. 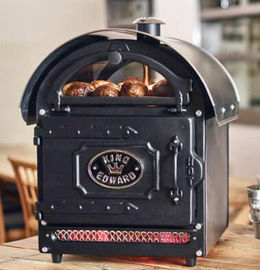 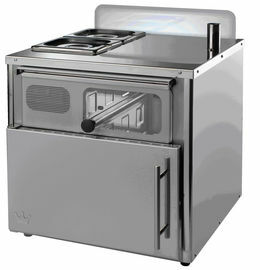 The King Edward Vista 60 Potato Baker utilises the same high performance convection oven found in the rest of our range. 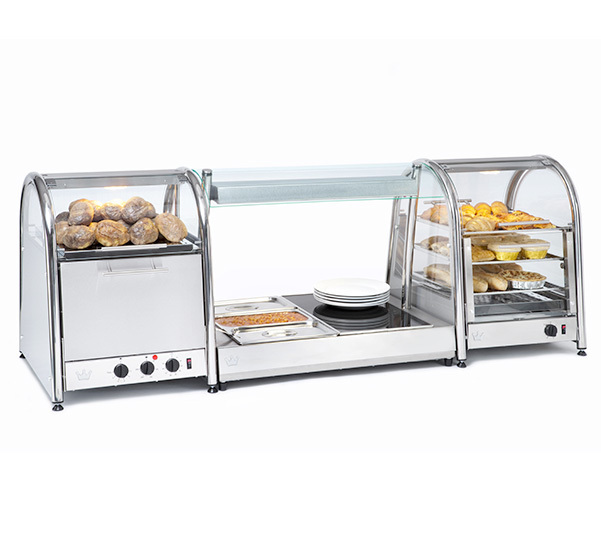 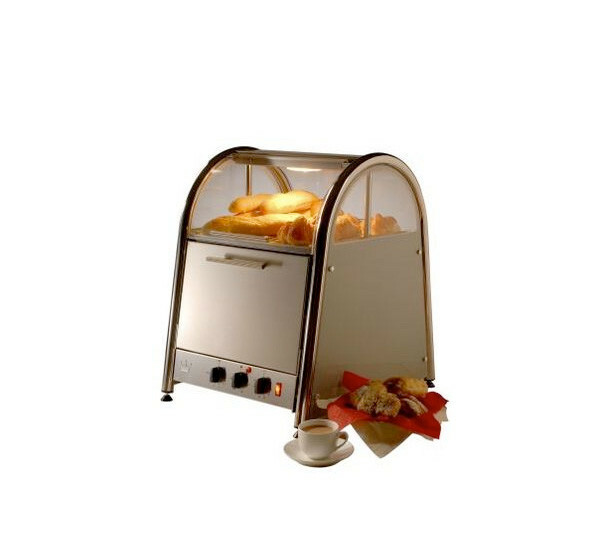 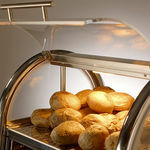 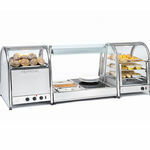 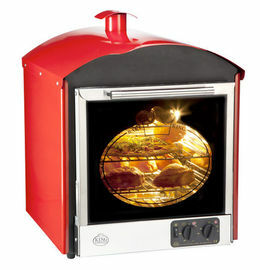 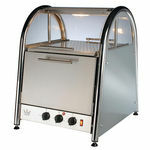 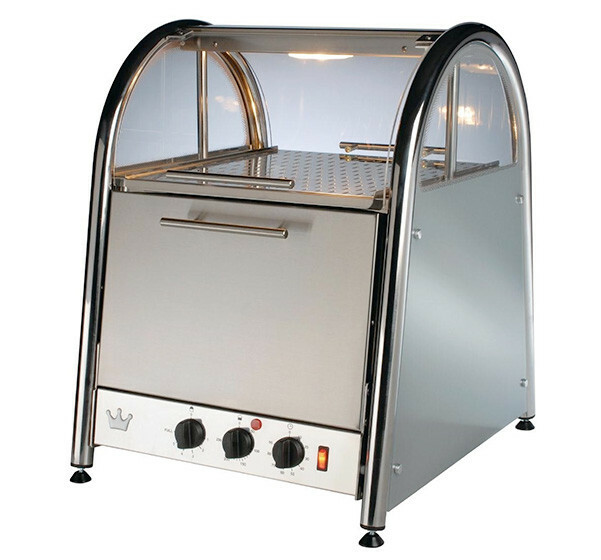 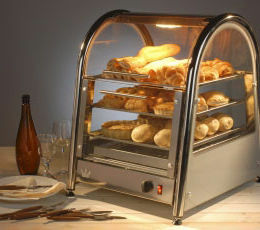 This oven is highly efficient which keeps running costs down and guarantees you consistently perfect baking of any foodstuff, - from delicate pastries through to a whole oven of jacket potatoes. 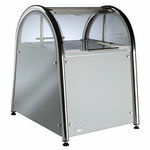 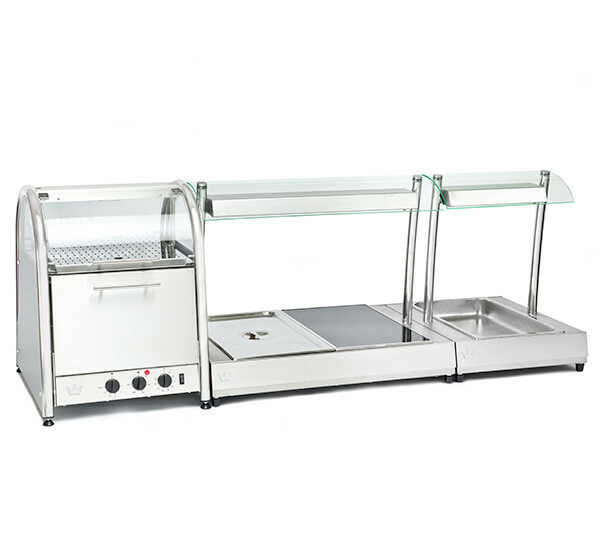 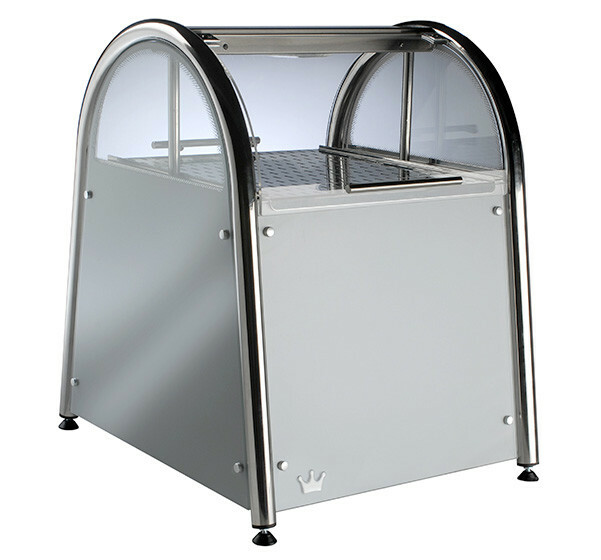 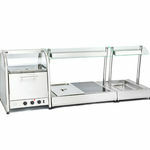 With a relatively small footprint the Vista 60 delivers superb value for money and users can cook, display and serve merchandise all from this single source. 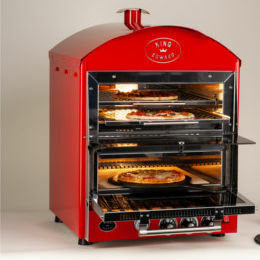 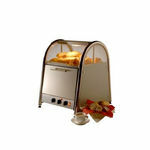 For a 360 degree view of the Vista 60 Oven go to the King Edward Youtube Channel.